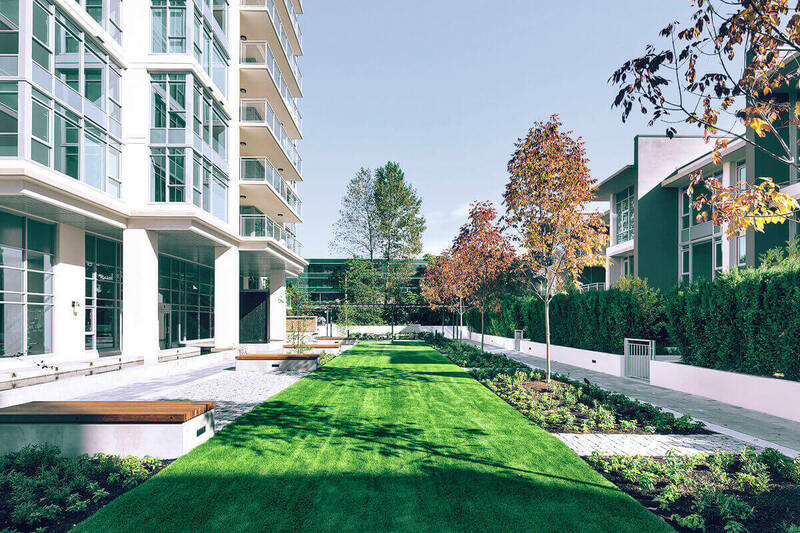 Completed in 2013, Viceroy set the standard for new luxury and affordability in New Westminster's Uptown neighbourhood. 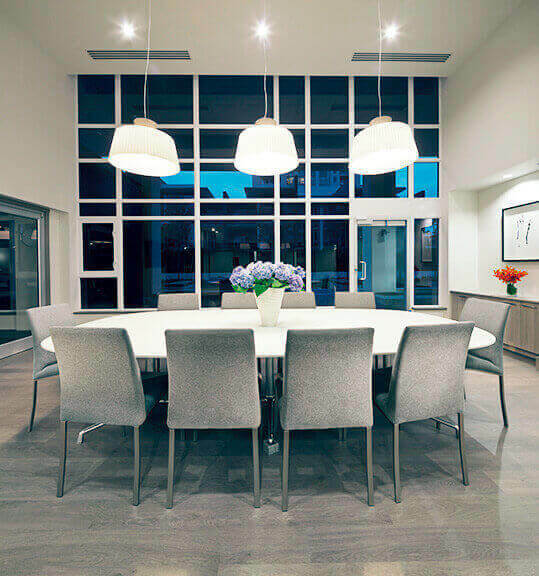 On top of a convenient selection of street level retail choices, Viceroy’s 188 homes designed for liveability offer views all the way down to the Fraser River. 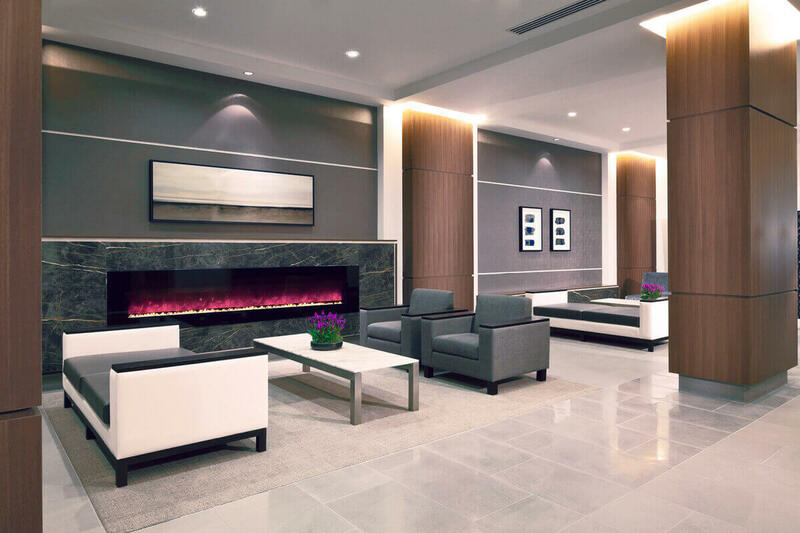 A large landscaped community courtyard with fireside lounge, fitness facility, and indoor entertaining spaces, offer you plenty of space to connect, or recharge. Not only that, but Viceroy's location grants close access to great restaurants, shops, parks and transit lines, for when you want to venture out and explore what the community has to offer. Uptown New Westminster is home to variety of conveniences, notably it's shops and restaurants. With Moody Park just around the corner, residents at Viceroy are minutes away from green pathways and sports fields. Just a 10 minute walk down the hill will get you to Columbia SkyTrain station, and from there it is just a 30 minute ride into downtown Vancouver.